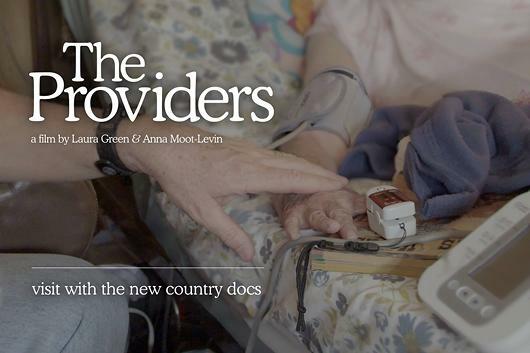 Join us for a film screening of the award-winning documentary, "The Providers". Set against the backdrop of the physician shortage and opioid epidemic in rural America, "The Providers" follows three healthcare providers in northern New Mexico. They work at El Centro, a group of safety-net clinics that offer care to all who walk through the doors, regardless of ability to pay. Amidst personal struggles that reflect those of their patients, the journeys of the providers unfold as they work to reach rural Americans who would otherwise be left out of the healthcare system. With intimate access, the documentary shows the transformative power of providers' relationships with marginalized patients.